Recently, TME’s offer has been enriched by products from MANEX, i.e. multi-core low voltage power cords. 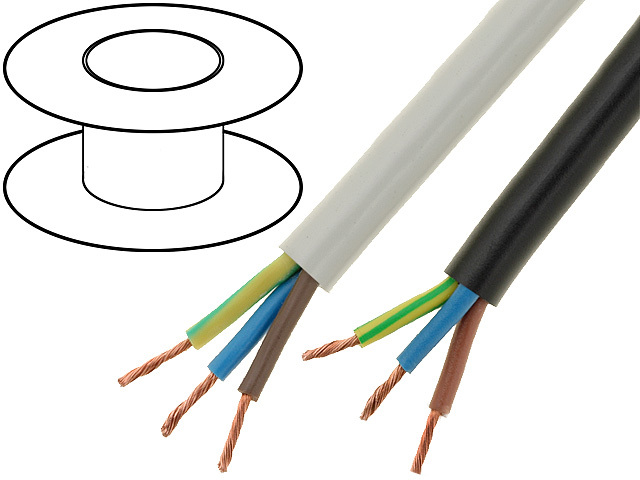 OWY cables from MANEX can be used with rated voltages of up to 300/500V, and they are protected with PVC sheaths. They are used in everyday devices, power tools, as well as in home electronics and household equipment. Check out OWY cables from MANEX at TME.